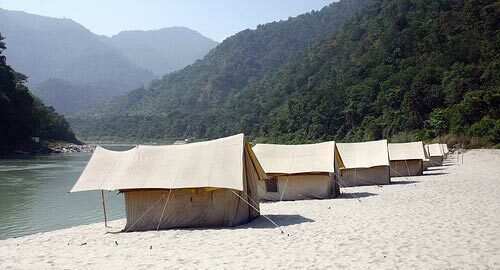 The offbeat tour package with provide with the other untouched so far attractions & if you are a religious person you might want to visit the famous Mayawati Ashram with other places of religious interest present in this region, the main places being Jageshwar, Patal Bhuvaneshwar & others. Pithoragarh, known as 'little Kashmir', is a small town ideal for mountaineers, pilgrims and sightseeing alike. Amidst the lofty mountains of Uttarakhand (India) is a village in stillness,inside this work is the truth of Hindu mythology. The earliest reference to the cave of Patal Bhuvaneshwar was made in the Manaskhand Chapter of Skandpurana, elaborately describing the story of Raja Ritupurna, the ancient King of Ayodhya belonging to the Treta Yuga. His encounters with living gods and goddesses inside the cave are part of the rich mythology of Indian traditions. Transfer from Kathgodam to Nainital (36 kms, 1 hour). 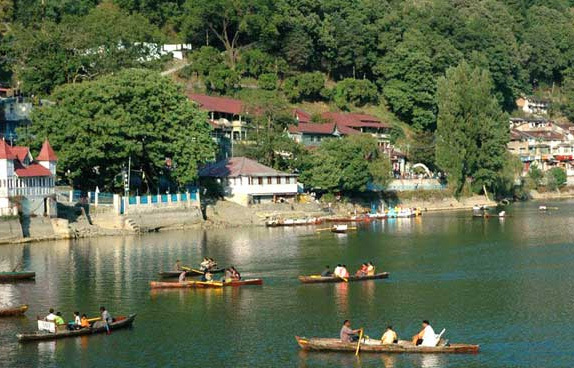 Visit Naina Devi temple, Bhimtal Mahadev Temple (35 kms) and Mukteshwar Mahadev Temple (50 kms). 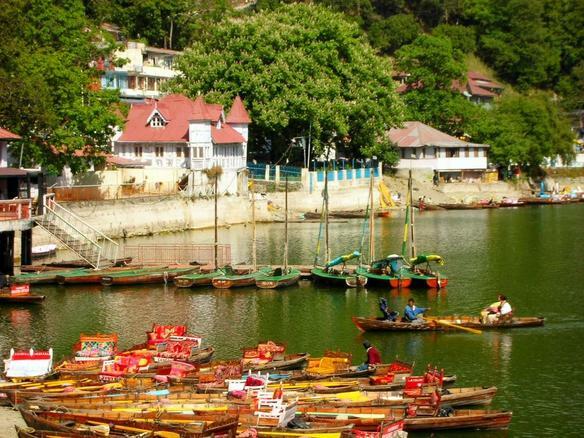 Stay overnight at Nainital or Mukteshwar hotel. Early morning proceed towards Almora. En-route you can visit, Kasar Devi Rock Inscription and Temple, Katarmal (temple to the sun god) 17 kms on the Ranikhet road (only 3 Skms by foot), Jalna 32 kms away has ancient temple of Vishnu. Morning depart for Mount Abbott . On the way visit Chitai temple (6 kms from Almora), Lakhudiyar rock paintings (20kms from Almora, of the stone/bronze age era), Jageshwar Dham (35 kms from Almora) and Rameshwar temple (40 kms before Abbott Mount). Evening relax at Abbott Mount. Stay overnight at Hotel. Morning leave for Mayawati Ashram (17 kms, 1 hour) and then travel north to Patal Bhubneshwar (105 kms, 5 hours) on the way option of visiting ancient temples at Phuntsil village near Guptari at Patal Bhubneshwar visit the temple complex and the limestone formations. Stay overnight at Patal Bhubneshwar. Morning depart for Bageshwar (85 kms, 4 hours) and on the way at Berinag there are many nag temples and also the famous temple of Tripura Devi...enjoy Himalayan views from Chaukori, famous temple of Badrakali. Bageshwar is like Shiva's town everything around is dedicated to Shiva. There are about 15 shrines and the famous temple of Baghnath. Stay overnight at KMVN guest house at Bageshwar or at Chaukori. Early in the morning visit remaining temples in Bageshwar and then depart for Kathgodam (150 kms, 6 hours) to arrive in time for onward journey.